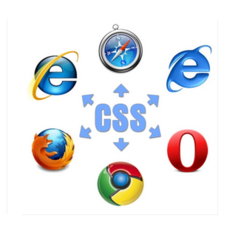 We provide you with CSS development services. CSS (Cascading Style Sheet) technology has been around for years. 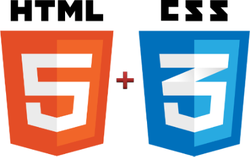 CSS is a language, separate from HTML or XHTML, designed for specifying the layout or formatting properties of the various HTML elements in a document. Tables are old fashioned ways of building websites, it the DIVs that are ruling now. We at the The SEO Hut, provide exemplary XHTML/CSS development services right from CSS website development to BlogDesigns and other form of CSS Consultancy. HTML and Cascading style Sheets (CSS) are the backbone of all our web design projects, and it's of utmost importance that every site we develop be well organized, using the latest HTML and CSS standards. Let your business gain an elegant as well as modern web presence. Our CSS 3 development offers visually rich solutions. Infinijith Apps and Technologies (P) Ltd.